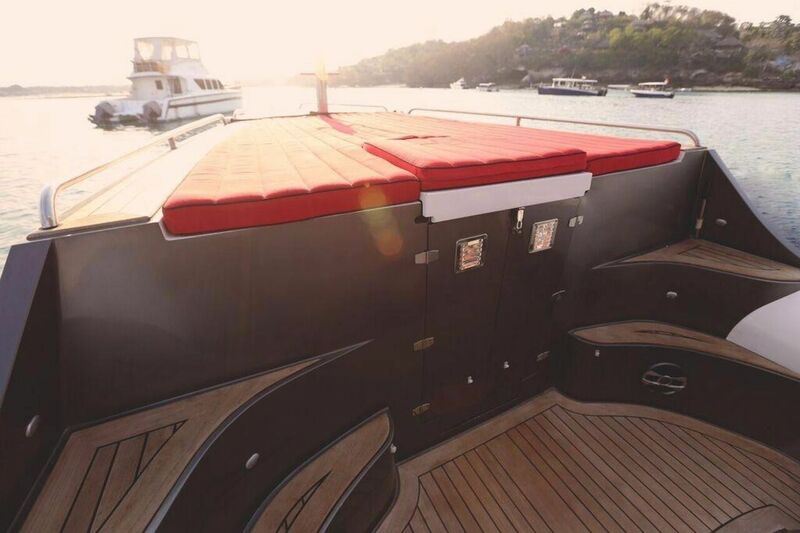 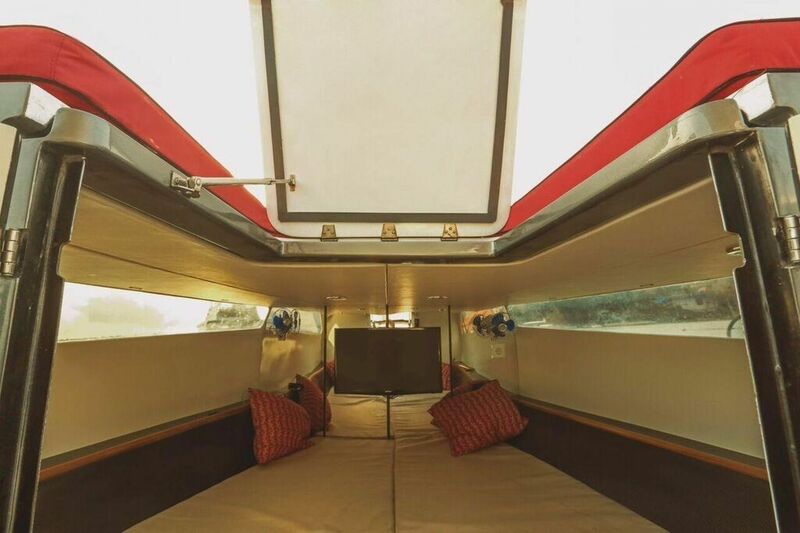 This innovative boat was built with a combination of carbon fiber, kevlar and fiberglass with vacuum infusion process. 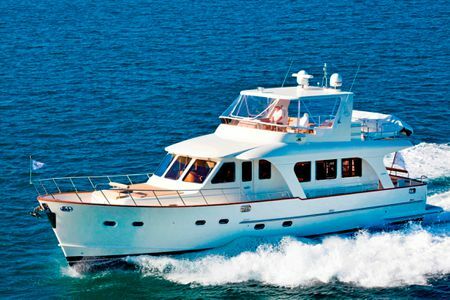 Her stepped hull is quick to get up on the plane and provides economical cruising. 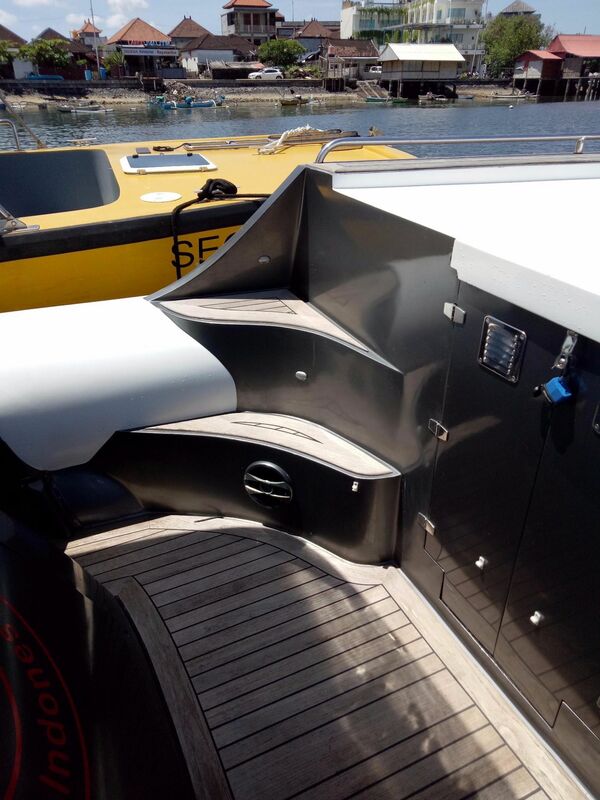 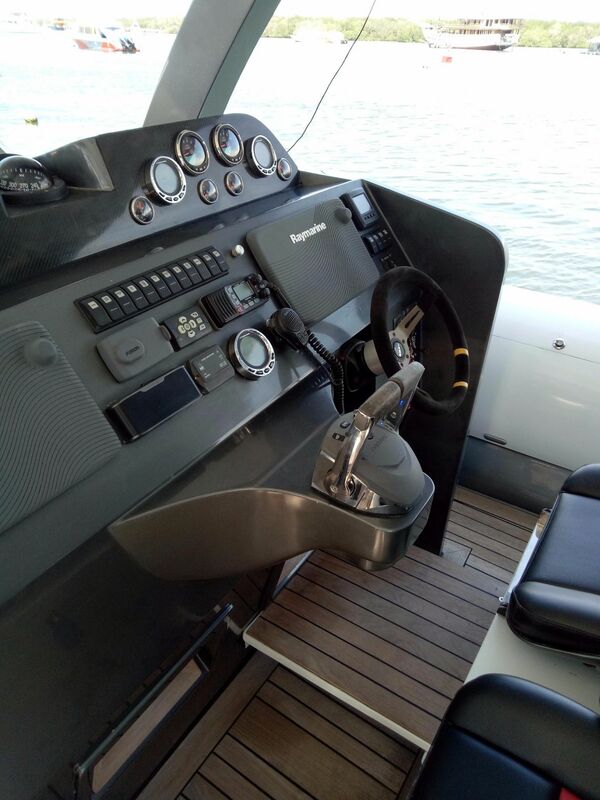 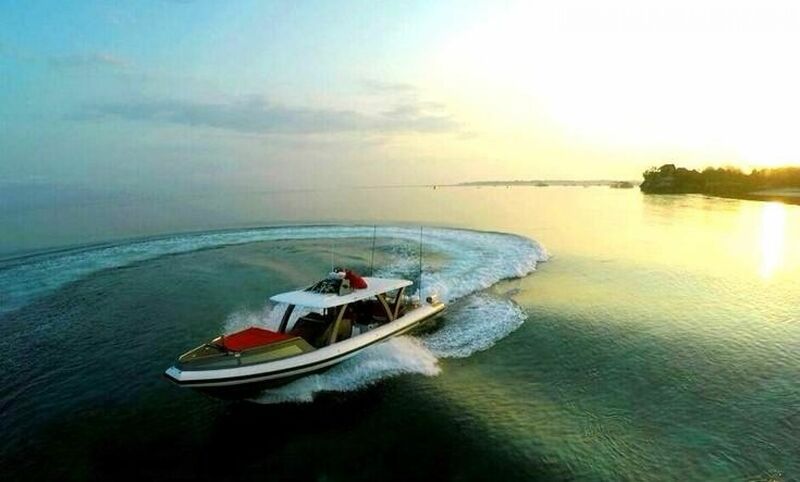 This centre console RIB designed for multi platform operation including Surfing, Diving, Fishing, Wakeboarding and entertaining. 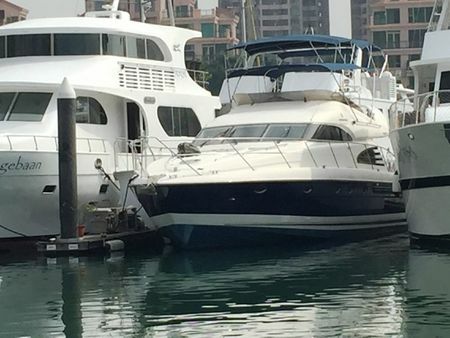 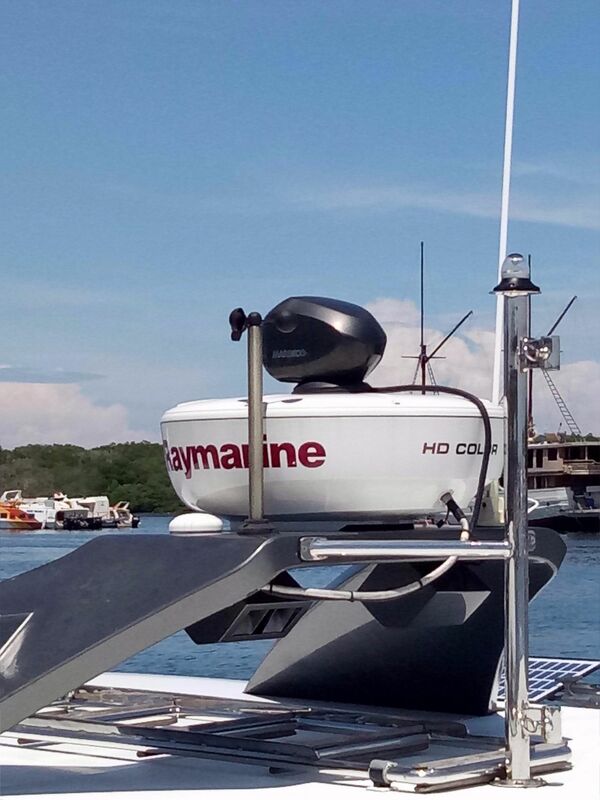 This boat is fully equipped with "push button" technology, from gas BBQ to Hydraulic table, electric toilet and electric anchor winch. 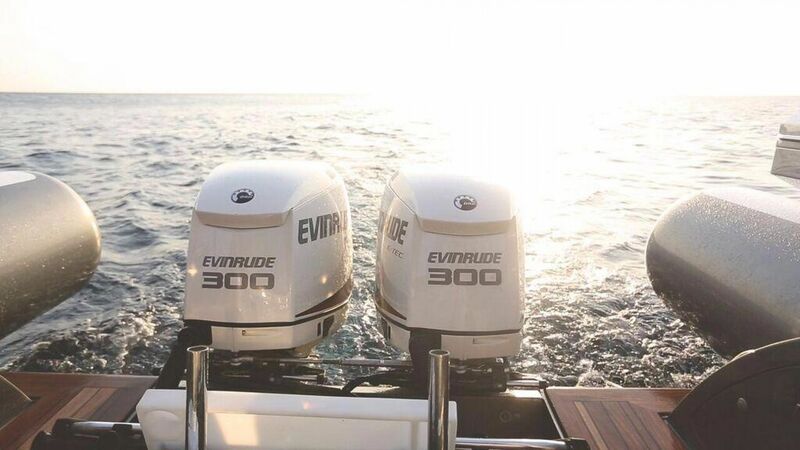 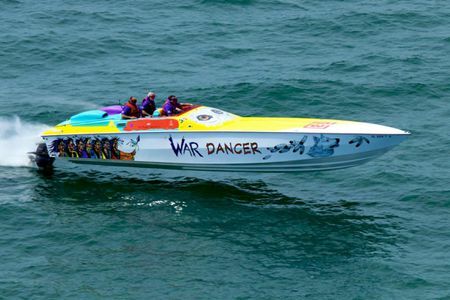 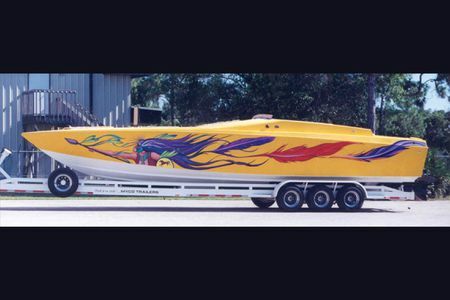 This is a dream boat to operate. 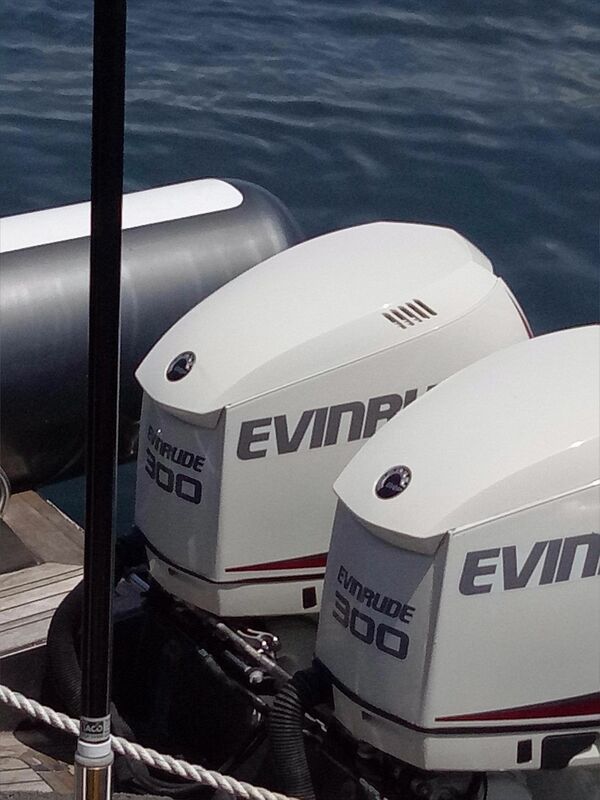 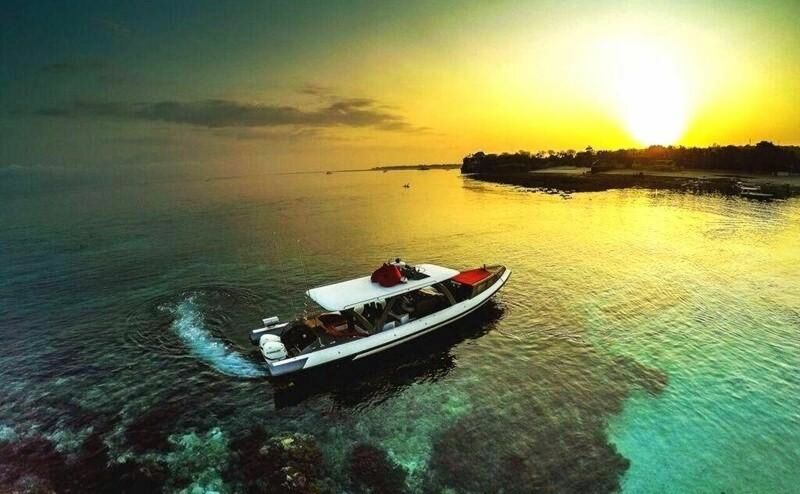 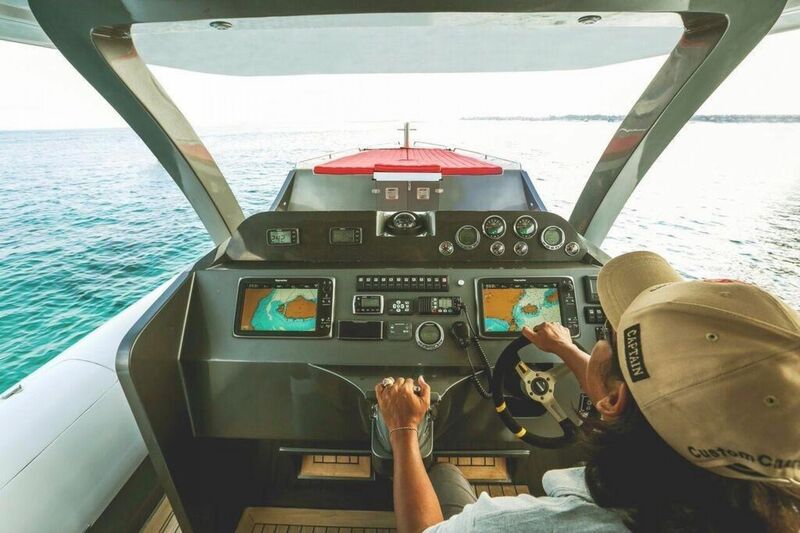 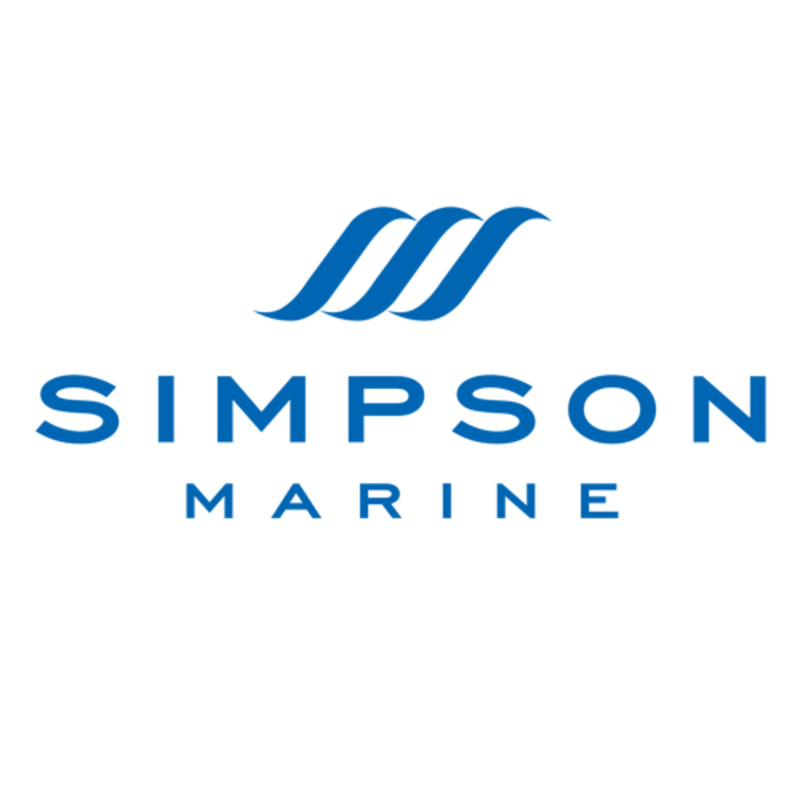 With many years of experience building and maintaining boats in Indonesia, the owner specifically chose parts that are easily accessible for maintenance. 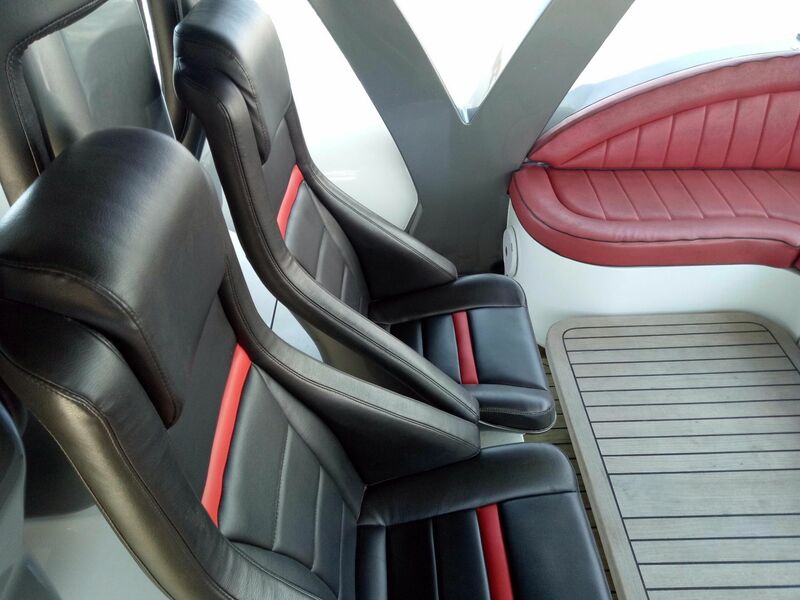 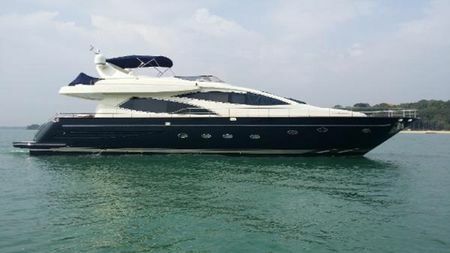 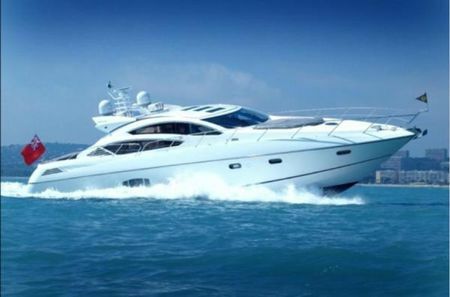 Latest safety equipment and complete navigation and electronics, providing the security that everyone aboard would expect.